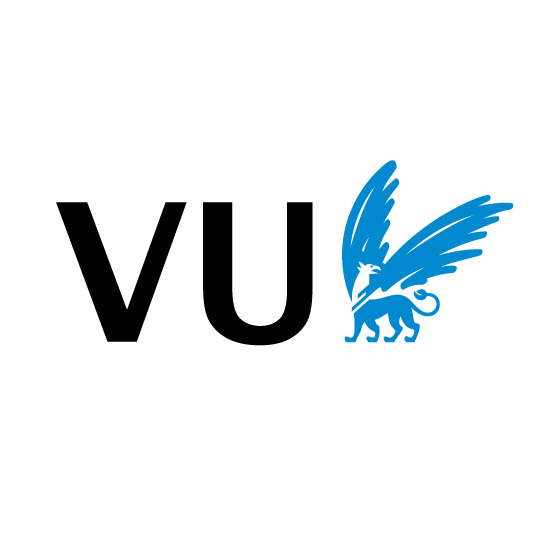 Plenary lectures will be held on the campus of the University of Amsterdam Faculty of Law, a 400-year-old building in the historic centre of Amsterdam. 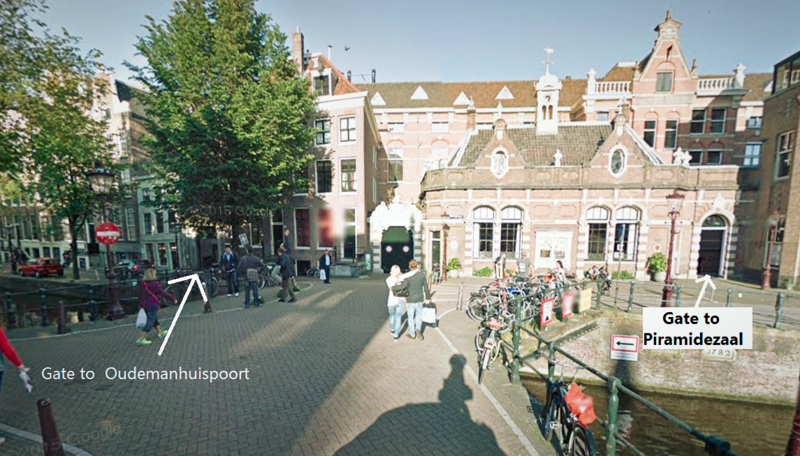 The address is Oudemanhuispoort 4-6, 1012 CN, Amsterdam. Poster sessions, lunch and registration are in the nearby Piramidezaal of the Atrium. 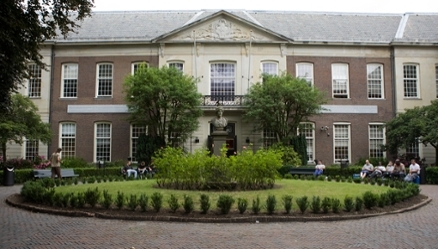 The address is Oudezijds Achterburgwal 237, 1012 DL Amsterdam. You can view these locations via this google map. By Tram: use tramlines 4, 9, 16, 24, or 25 (departing from the eastern side of the station). Exit at the second stop, Spui. The street you are on now is the Rokin. Cross the Rokin, go over the bridge and enter the alley Langebrugsteeg which becomes Grimburgwal. At the end of Grimburgwal, go right and immediately left trough an archway. Go down the stairs, enter the Binnengasthuis-building, and take the right-most corridor. Upon entering the atrium, turn right. The piramidezaal is now at the end of the hall and can be accessed on the right-hand side of the flexible wall. 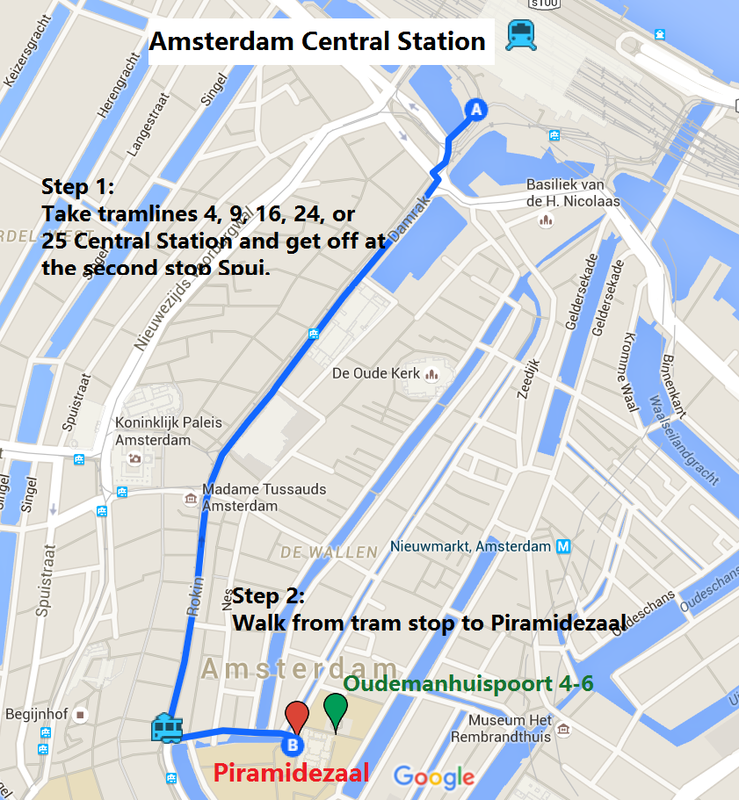 By Metro: take any metro line departing from Amsterdam Central Station. 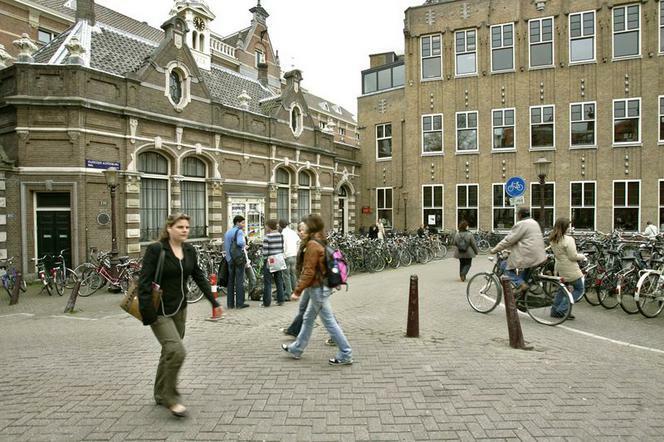 Get out at the Nieuwmarkt station and take the Oude Hoogstraat exit. Go left on the Oude Hoogstraat, cross one bridge, continue on the Oude Hoogstraat and turn left just before the second bridge. 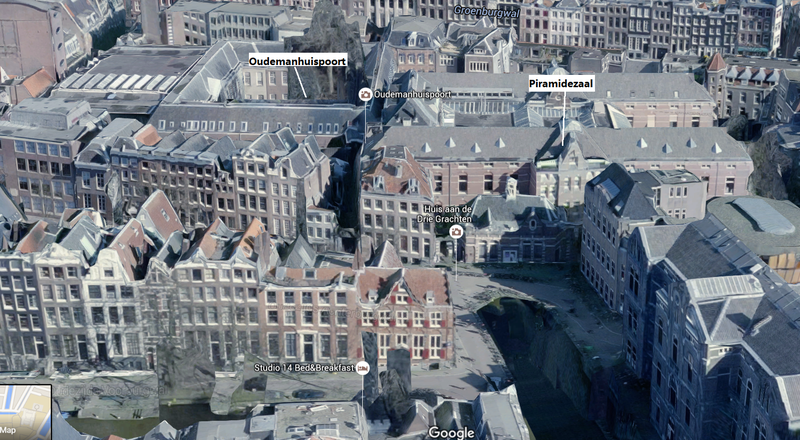 Follow the Oudezijds Achterburgwal for about 250 meters, and turn left trough an archway at the very end of the canal. Go down the stairs, enter the Binnengasthuis-building, and take the right-most corridor. Upon entering the atrium, turn right. The piramidezaal is now at the end of the hall and can be accessed on the right-hand side of the flexible wall. Here you can find the map of Amsterdam Central Station. Please check the website of I Amsterdam for further information. Amsterdam is one of Europe’s top destinations. Travelling to Amsterdam is usually quite easy, as it can be reached by air, land and even sea. Cheap flights from within Europe and direct flights from outside Europe are readily available, serving Amsterdam Airport Schiphol - Europe’s fourth largest airport, which is just a few kilometers from the city center. A direct link railway line connects Schiphol International Airport with Amsterdam Central Station, and is the fastest and most convenient form of transport to the city center. Trains run every 10 minutes from Platform 3 in the main arrival plaza. NS is the Dutch Railways operator. You can check the airport train schedule on its website (typing from Amsterdam Airport to Amsterdam Centraal ). You can buy tickets online and avoid complications. You may also buy your tickets upon your arrival. Tickets are available from the Ticket- and Service desks, which are situated close to the red/white-checked cube at Schiphol Plaza.  Or you may use any major credit card to pay at the special yellow ticket machines within the airport, and the machines provide instructions in English. A fine of €35 will be added to the fare if you are caught without a valid ticket on the train. For more information on train tickets, please check here. You might find Amsterdam Travel Ticket fits your needs during the conference well. The ticket includes unlimited 2nd class rail travel between the Airport and any station in Amsterdam, unlimited travel within Amsterdam for buses, trams, metros and ferries operated by GVB, as well as the Amsterdam Airport Express (bus 197) and Niteliner (bus N97). You can buy the ticket at the Ticket- and Service desks at Schiphol airport. You can browse here for more information on this ticket. Amsterdam is a wonderfully walkable city, with most major sites in or near the city center. For attractions that are further away, public transport is excellent and driving is strongly discouraged within the canal ring. For public transport in Amsterdam, GVB is the main public transportation company. 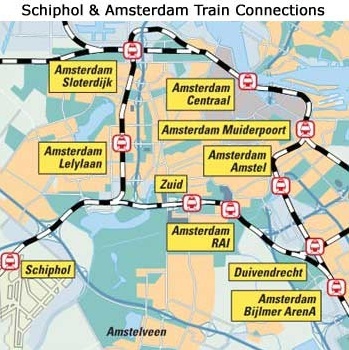 It provides integrated metro, tram and bus services throughout Amsterdam and its surrounding areas. Amsterdam Trams provide the best way to get around Amsterdam and run regularly until 12:15am. Amsterdam Buses are primarily used to reach outlying suburbs during the day. Night buses are available after the trams have stopped running and are available from 12:30am until 7am, with routes connecting to Central Station, Rembrandtplein and Leidseplein. The Amsterdam Metro system currently has four lines in service that can quickly take you to the distant suburban areas of the city (see the metro map). Three of the Amsterdam metro lines begin their journeys from Central Station. Some of the metro stations (e.g. Amstel Station and Sloterdijk) share their platforms with regular trains, which make them convenient points for travelling out of Amsterdam. The Amsterdam Travel Ticket mentioned in the previous section provides you with unlimited travel through Amsterdam for trams, buses, metros, as well as trains between Schiphol Airport and Amsterdam. limitation throughout Amsterdam, day and night, on the bus, tram, and metro. The day ticket is valid for 24 hours after you first check in. You can purchases these tickets online, on a tram or the ticket vending machines in metro stations. For more information, please check the GVB tourist guide and the instructions on GVB day ticket or multi-day ticket. Note: GVB day or multi-day travel tickets are only valid in GVB metros, trams, and buses. Thus, these are not valid in the regional buses of Connexxion and EBS or on the train. In contrast, Amsterdam Travel Tickets are also valid for trains/buses between Schiphol Airport and Amsterdam. Bicycling in Amsterdam is a way of life for most Dutch people and is the best choice of Amsterdam transport. Some would say that the only way to truly experience Amsterdam is by bike. There are dedicated bicycle paths throughout the city and very few hills to conquer. A number of companies offer Amsterdam bicycle rentals for around €8 per day, with discounts for longer rentals. Taxi stands are available at most tourist hubs including Leidseplein, Dam Square and Central Station. Although more expensive, it serves as convenient Amsterdam transport. Hailing a taxi can be difficult, especially on weekends, but cab service is generally prompt if you call ahead. For more information, please check here. As in other international cities, Uber is available as well. For an alternative Dutch taxi, catch one of the many bicycle taxis around the city. The pedal-powered taxis can carry up to two people and are more environmentally friendly and cheaper than conventional taxis. During the period of the conference hotel rooms are extremely scarce because there is another huge conference during this period so we advise you to book a room as soon as possible. The conference venue is well reachable by public transport or (rental) bicycle so you do not have to restrict your search to the center. For the artistic types, a reasonably priced option is: http://www.volkshotel.nl/en/. If you give them the code: SaM2016, they give 10% discount on their flex price and allow you to book 2 nights. Their non-refundable rate is lower. Many of the smaller hotels and B and B’s still have some rooms left. For other hotels, we refer you to airbnb, booking.com, and others. 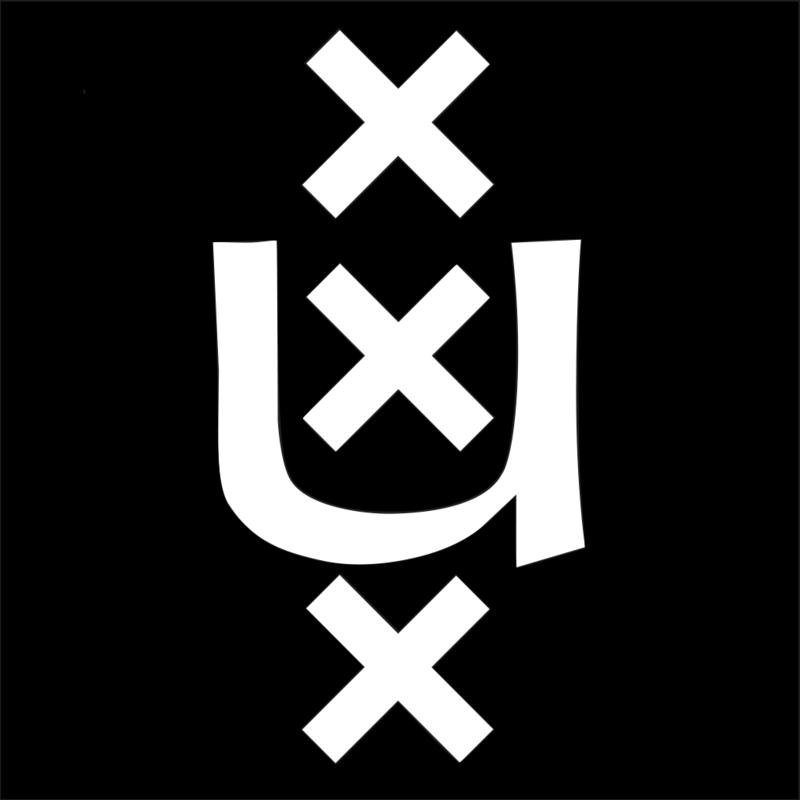 For more information about Amsterdam we invite you to have a look at the website of Iamsterdam . Posters should be in A1 (594 x 841 mm/ 23.4 x 33.1 inches). Both landscape and portrait designs are acceptable. Pins will be provided. Poster presenters are required to be available for Q&A during the poster sessions. Lunch will be organized nearby. We are happy to print the posters for our poster presenters. Posters will be printed in full color in A1. If you would like to use this service, please email a pdf-file of your poster to felixol@xs4all.nl, and putf.j.t.sniekers@uva.nl in Cc. Please send your pdf-file on Monday May 9 at the latest, mention the SaM conference in the title of your email, and include your name in the email. We will make sure posters can be collected at the poster sessions. Two dinners during the conference will be at Brasserie Harkema and De IJ-Kantine. Harkema is within the walking distance from the conference venue. De IJkantine can be accessed by a free public ferry to NDSM that departs behind Amsterdam Central Station. The Central Station is within walking distance, or, following the above directions in reverse order, one can take the tram. The location information is shown in the following map. Note that the ferry to NDSM island is the one most to the left, and the last ferry returning to the city center departs at 0:00! If you miss this ferry, only a long taxi ride can bring you back to the city center. sam2016.submission@gmail.com. For a printed version of travelling information, you can download here.